Israel consists of a very broad range of geography: coast, desert, mountains, forests, in a very small area making it a great photo location for those interested in nature and landscape. 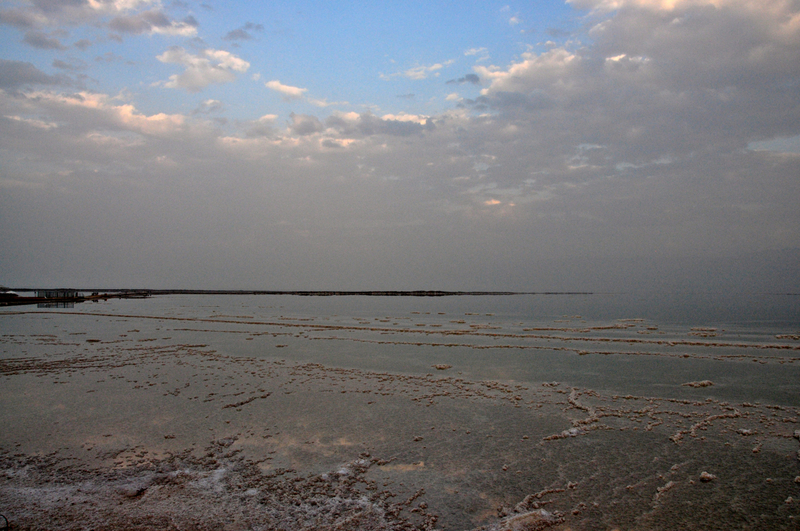 The Dead Sea is an incredible and unique place to photograph, at the lowest point on earth, part of the Great African Rift valley, in the crack in the earth’s crust created when Asia and Africa were torn apart five million years ago. If you’re into photography and want to make that part of your Israel experience you need a guide who is also a photographer. I am delighted to announce that I am offering personalized photography tours of Israel (along with tours focussed on history, archaeology, religion and more), to enable you to get the photographs you’re looking for. Here are some of my photographs from a photoshoot that I did with clients starting at sunrise at the Dead Sea. We got some amazing sunrise photos at the Dead Sea, we hiked through canyons and got lots of cool shots there, then Shmuel found some unique salt formations back at the Dead Sea. 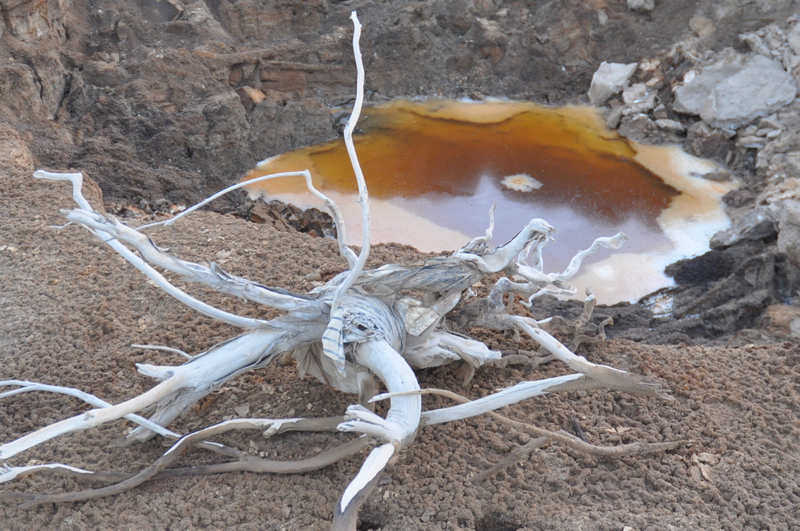 We captured some great photos of sinkholes. To sum it up this was the highlight of our 17 day trip to Israel. Shmuel delivered beyond our greatest expectations. This entry was posted in Desert, Nature, Photography, Travel and tagged Dead Sea, Photo tour, sunrise on February 10, 2019 by Shmuel Browns. The Dead Sea is located at the lowest point on earth, part of the Great African Rift valley, in the crack in the earth’s crust created when Asia and Africa were torn apart five million years ago. 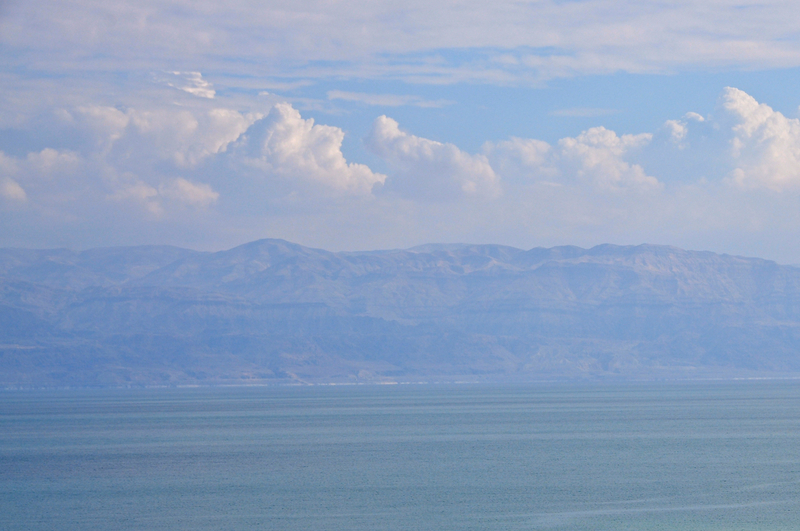 Yesterday we drove down to the Dead Sea from Jerusalem for a relaxing day. We chose Mineral Beach and soaked in the 39º C (that’s 102º F) thermal pool, floated in the Dead Sea and slathered ourselves with mud. In my last couple of blog posts, A Glimpse of Tomb of Moses and Sunset at Large Makhtesh, I shared photographs that I took in the late afternoon, a good time to take photographs. These photos continue this theme, taken as the sun sank behind the cliffs and the moon rose over the mountains of Moab in Jordan. The photographs were taken with a Nikon D90 DSLR camera with 18-200mm zoom lens. The photograph below was taken pointing west at the sun after it had sunk behind the mountain (the other photos were pointing east at Jordan). This meant that there was only a few minutes of light to capture these images. 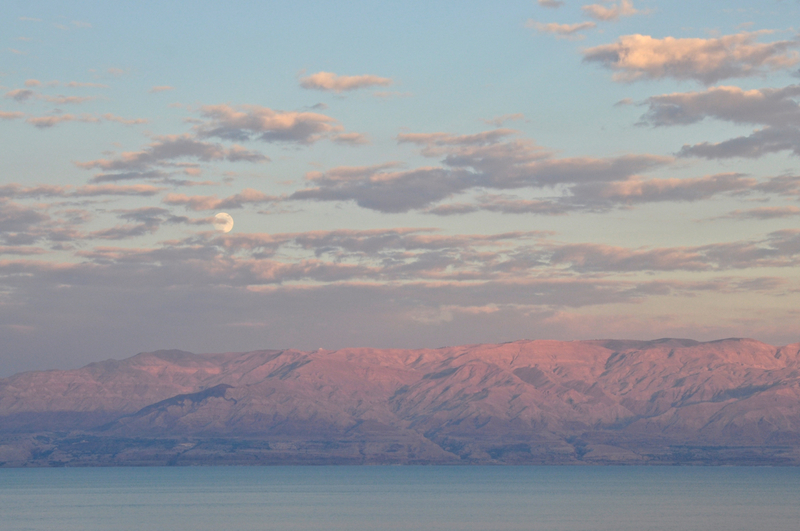 This entry was posted in Desert, Nature, Photography, Travel and tagged Dead Sea, moonrise, spa, sunset on November 7, 2014 by Shmuel Browns. 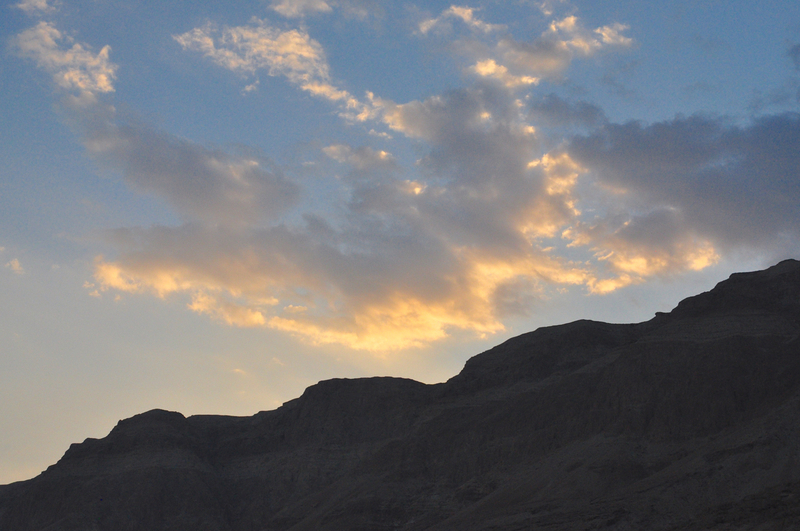 Driving from Jerusalem to Jericho or the Dead Sea there is a road sign with the words “Nebi Musa”, the prophet Moses. As the landscape flashes by outside your window you may be able to make out a low stone building with white domes that appears fleetingly between the hills. To explore further, take the exit and follow the curving road past a Muslim cemetery on the slope in the desert, an interesting location to photograph in black and white or color. From this point you can look across the Jordan Valley and see Mount Nebo where according to the last chapter of Deuteronomy, Moses ascended the mountain to view the land of Israel, that he would never enter. According to Jewish tradition Moses died and was buried in an unknown valley in Moab; according to Christian tradition and some Muslim traditions, Moses was buried on the mountain. 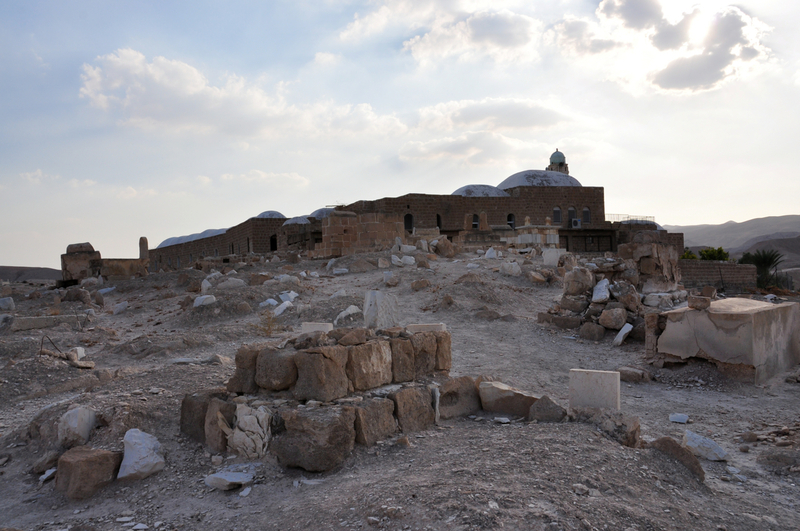 The Nebi Musa site off the Jerusalem-Jericho road goes back to 1269 when the Mamluk sultan Baybars built a small shrine setting a precedent for others. Over the late medieval period (between 1470 and 1480), accommodation for travelers was added next to the shrine. 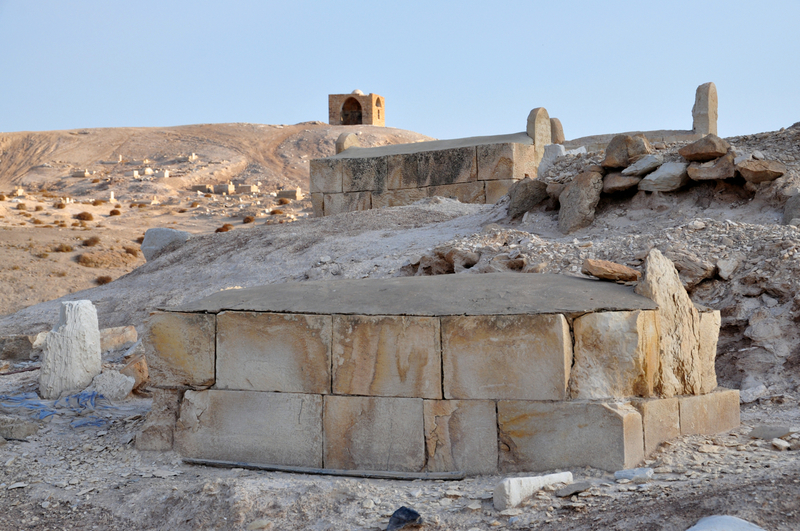 Gradually, the lookout point for Moses’ distant gravesite beyond the Jordan was confused with Moses’ tomb itself, laying the groundwork for the cultic importance of Nebi Musa to Muslims. 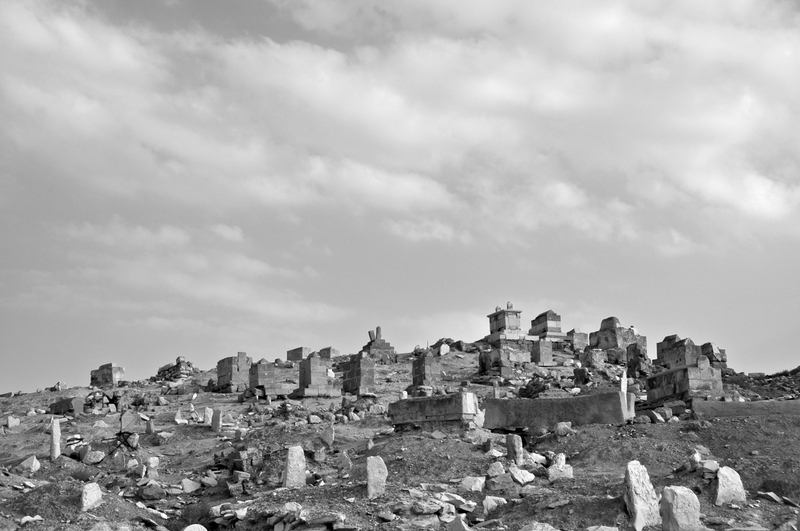 Around 1820 the Ottoman Turks restored the buildings which had over the previous centuries fallen into a state of dilapidated disrepair. The Turks promoted a festive pilgrimage to the shrine that goes back to the time of Saladin that coincides on the calendar with the Christian celebration of Easter. This ‘invention of tradition’, as such imaginative constructs are called, made the pageantry of the Nebi Musa pilgrimage a potent symbol of religious as well as political and national identity among Muslims from the outset of the modern period. 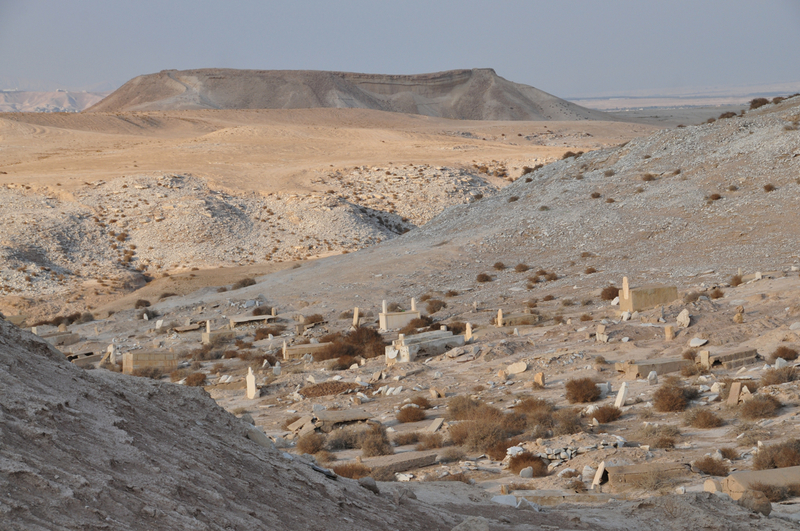 This entry was posted in Desert, Photography, Tomb and tagged cemetery, Dead Sea, desert landscape, Jericho, Judean desert, Nebi Musa on October 25, 2014 by Shmuel Browns. For a change, rather than taking photographs of objects, try textures. Here are some close-up photographs that I took focussing on the textures that you can find occurring in nature. Try to guess what the object is in the photograph and where it might have been taken – I’d be interested in your comments. All photos were taken in Israel with a Nikon DSLR with a 18-200mm lens. 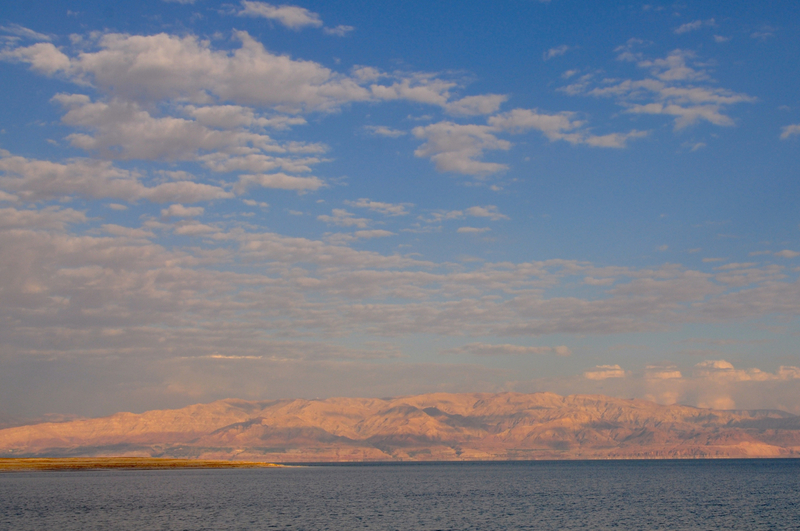 This is Nahal Peratzim, at the southern end of the Dead Sea, a great place for a moonlit hike. Also Nahal Peratzim, a dry bush at the entrance to the canyon forms the texture and color of an interesting photo. 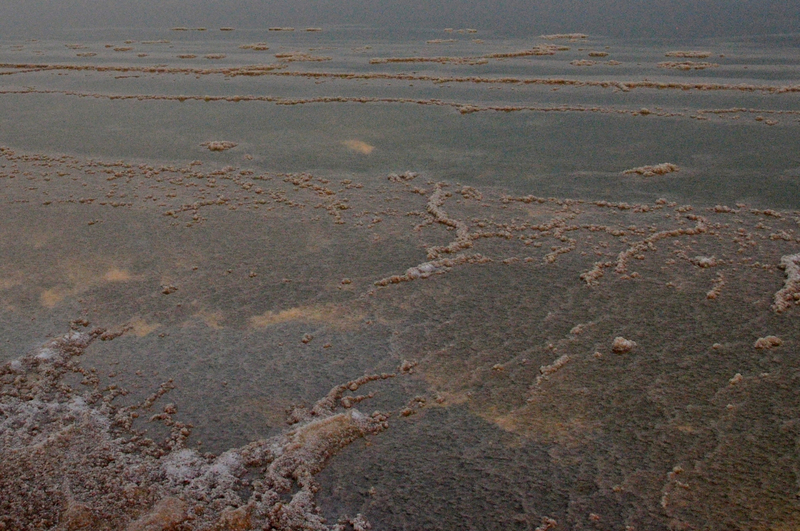 The salt and pebbles form these textures in the Dead Sea at Ein Boqeq. The dark line of land delineates the sea and the sky. 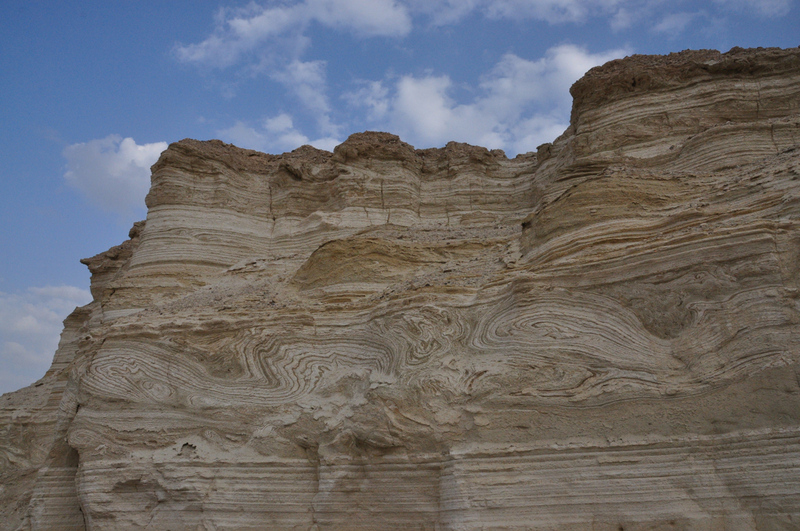 I also have some colorful photos from the Makhtesh HaKatan, Israel’s smallest erosion crater. For more photographs check out the PHOTOGRAPHY tab on the menu. 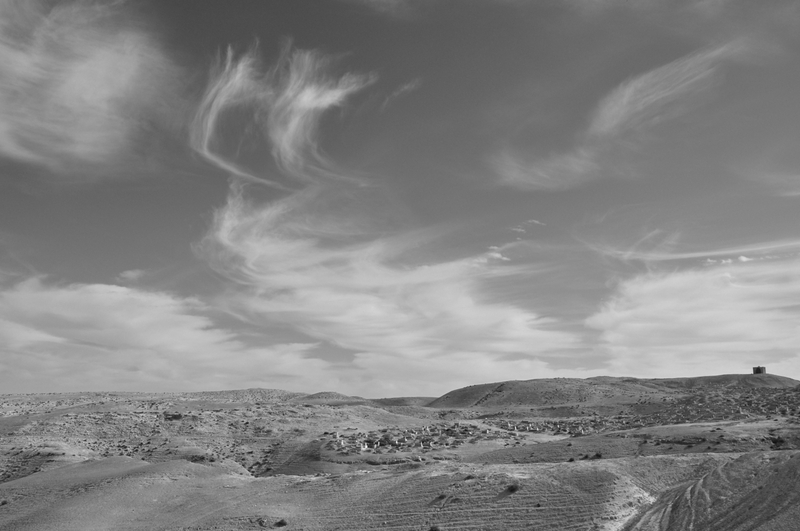 This entry was posted in Desert, Nature, Photography and tagged Dead Sea, desert, desert hike, desert photographs on October 21, 2014 by Shmuel Browns. 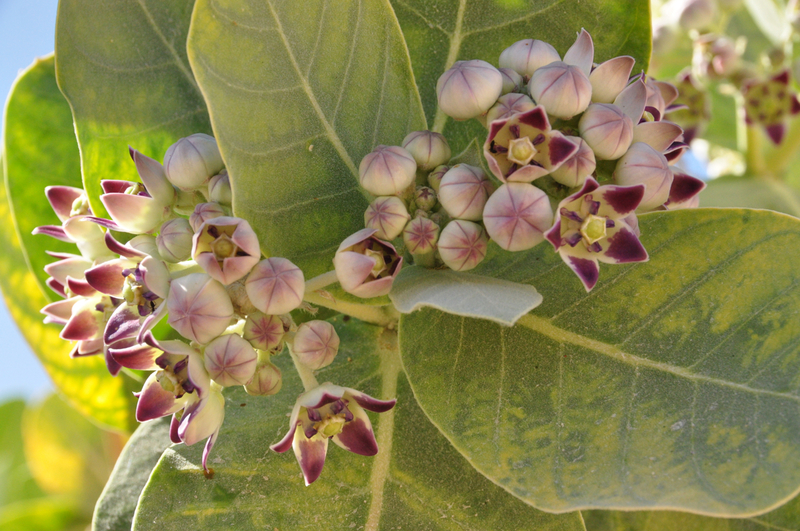 If you do a tour with me in the area of the Judean desert I can show you an interesting flowering plant called the Sodom Apple (Calotropis procera). The plant occurs throughout the tropical belt and is native to North Africa, Western and South Asia, and as far as Indochina and the West Indies. The Jewish Roman historian describes the plant “which fruits have a color as if they were fit to be eaten, but if you pluck them with your hands, they dissolve into smoke and ashes.” The “apple”, a green soft globe, is filled mostly with air and some fine fibers and seeds. The plant is also mentioned in the Mishna but though the fibers can be used as wicks, they are not permissible for use on the Sabbath. The flesh contains a toxic milky sap that is extremely bitter and contains a complex mix of chemicals, some of which are steroidal heart poisons known as “cardiac aglycones”. 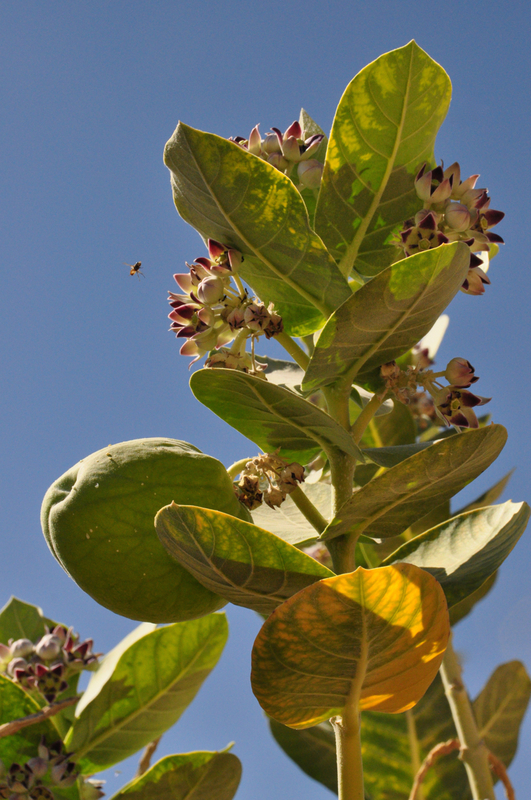 This entry was posted in Nature, Wildflowers and tagged Dead Sea, desert plant, flowering plant, Jericho, milkweed on May 6, 2014 by Shmuel Browns.